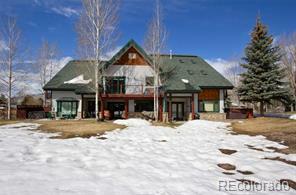 Beautiful three bedroom three bath Aspen Lodge residence. 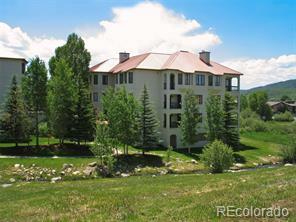 Two master suites with en-suite baths look over the pool and valley and third bedroom shares the same great view. Unit has high quality finishes with granite in baths and kitchen, stainless appliances, plush carpet, well appointed furnishings and a spacious covered deck. For the third year in a row, Trappeur's Resort received Expedia's #1 of the World's Best Hotel Award, ranking the resort in the top 1% of Expedia's properties. Through the new Wyndham exchange program, owners can exchange weeks for vacations around the world! 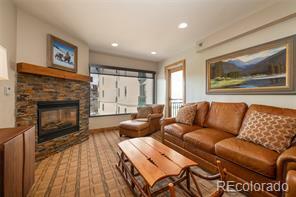 Residence located one block from the ski area and is priced less than comparable units to sell quickly. 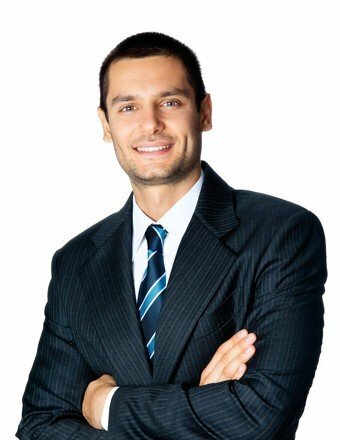 Strong rental history!